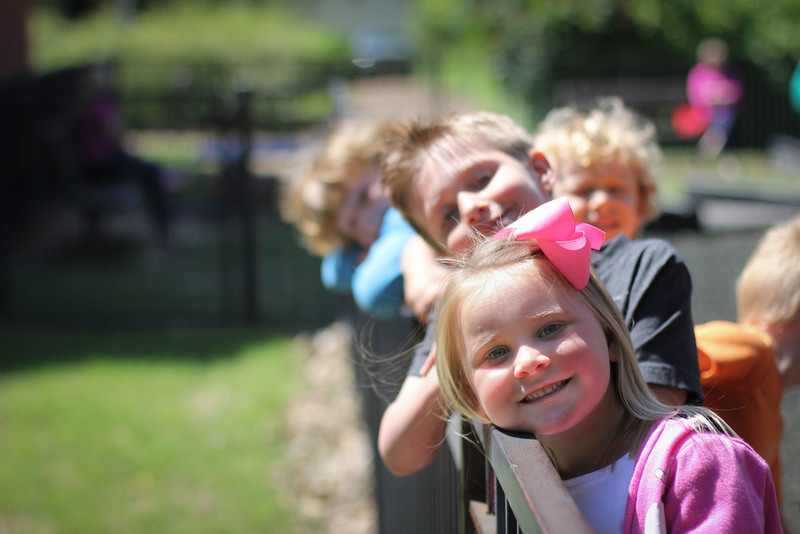 At Hernando Baptist, we believe children are a great blessing from God. 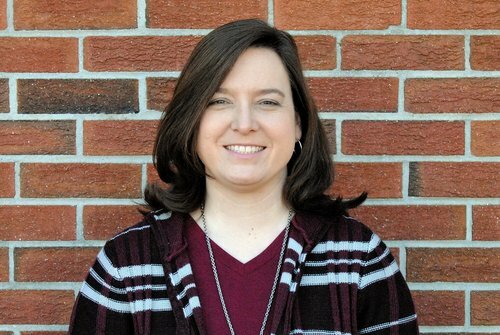 Parent's Day Out is a ministry of Hernando Baptist designed to provide children with a safe and comforting place to learn, play, and grow, while building their character through biblical truths. Children are taught basic academics (colors, shapes, number, and letters), along with age appropriate biblical truths and crafts. Children 4 months to 4 years old. Children must meet the age requirement by September 1st of the current enrollment year. Tuesdays and Thursdays from 9am-2pm during the enrollment year (typically mid-August through mid-May). Holiday schedules follow the Desoto County Schools calendar. Classes are held within the Hernando Baptist preschool department. Children have playtime on the outside playground and in the HBC gym. PDO tuition is based on the total number of days per year and divided into equal payments. Tuition is $120 a month, and is paid August-May. 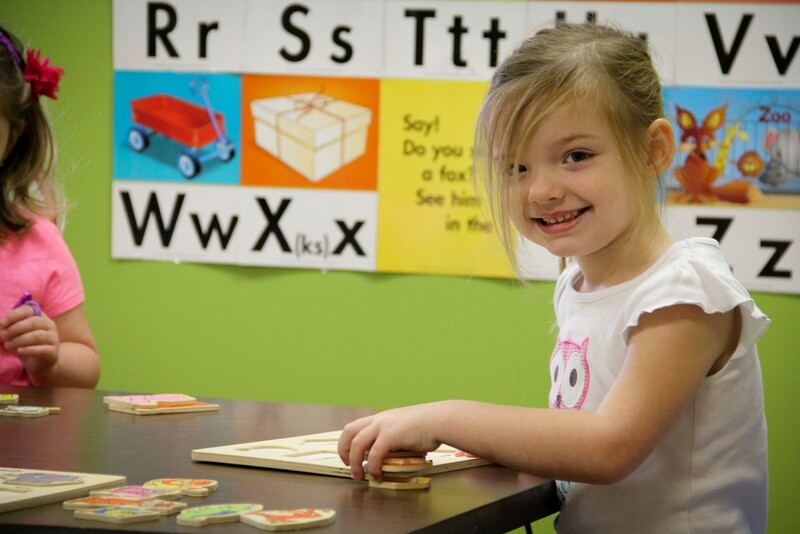 After Care children from 12pm-2pm for the preschool program is $50/mo. Tuition is due by the 15th of each month. Registration forms may be downloaded below or picked up at the church office. A completed registration form, a copy of your child’s full birth certificate, a current MS 121 form (Immunization Record), and the $75 registration fee are all that is required to reserve your child a space in the program. Once you have turned in these items, you will be contacted with more information. HBK Registration for the 2019-2020 school year for HBC members will be Sunday, January 27th, starting at 6:30 pm. Registration for current students, siblings, and PDO children will be Monday, February 4th, starting at 7:30am. Registration will be open to the public on Monday, February 11th, at 7:30am.